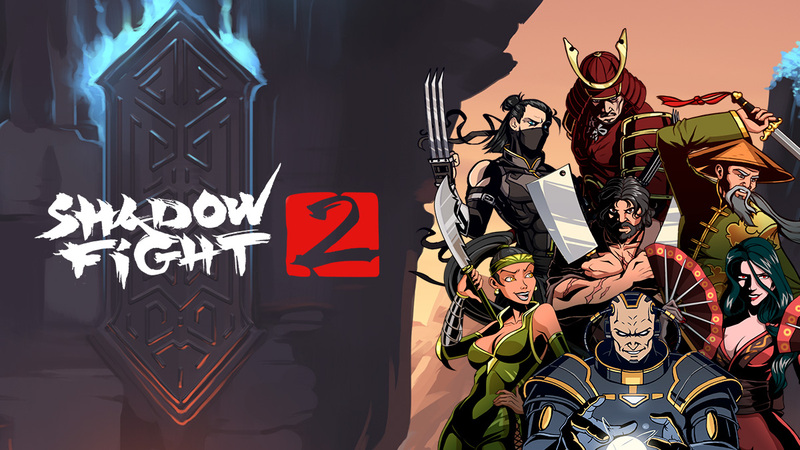 Shadow Fight 2 perfectly intertwines the fighting and RPG genres together with a plethora of game modes which are sure to offer hours of enjoyment. 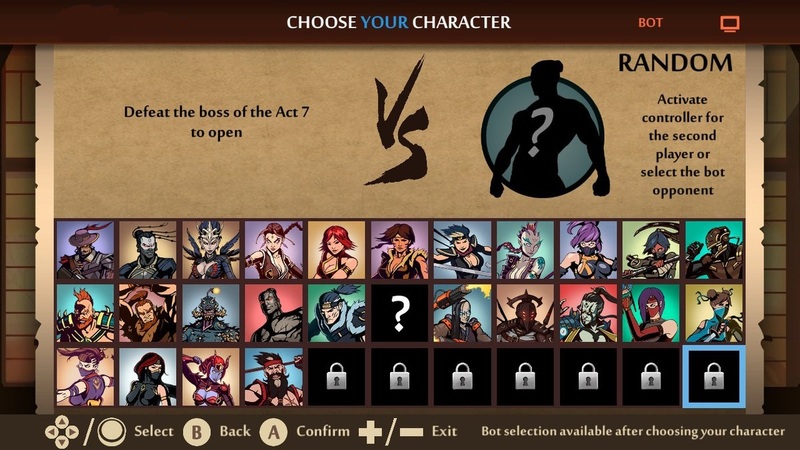 Multiplayer offers an opportunity to battle against a friend locally, selecting from over twenty fighters on the roster, with an additional seven more to unlock. If you want to go it alone, you can test yourself in the compelling Story mode. Unlockables are a masterstroke for motivating you to keep playing through the Story mode. The overall difficulty correlates with the strength of your armour and weapons, which you can upgrade through a visit to the shop. The game challenges you and then rewards you for not only earning better equipment, but also for improving your fighting ability through simply playing the game. 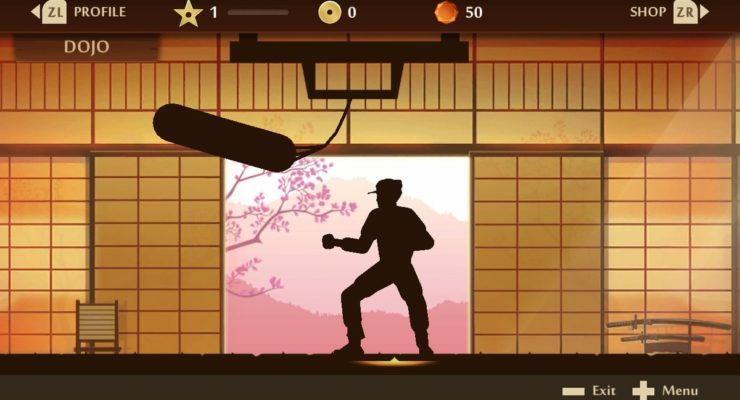 Synchronizing yourself with timing moves to perfection and inducing counter-attacks on your sorry enemy will leave you feeling enticed over and over again. 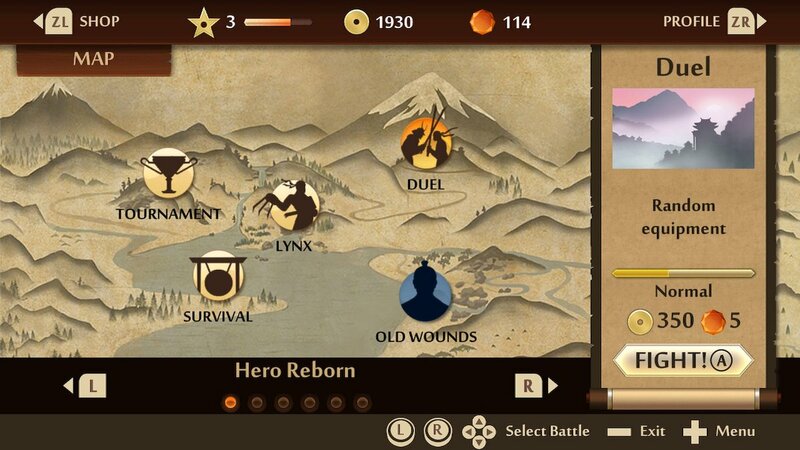 When you select ‘Lynx’ within the Story, you will be tasked with overcoming a powerful opponent. Once you reign victorious against one of these powerful adversaries, you can progress and gain access to better weaponry. You won’t put up much of a fight if you don’t test your skills in modes such as ‘Tournament’ or the bonus-style ‘Duel’ mode though. A minor annoyance in the ‘Old Wounds’ mode within Story mode is that it temporarily freezes for a few moments before the next round as it loads up, which doesn’t seem to happen in other modes. You get a sense of relief as ‘Round 2’ beckons your screen mid-reach to the power button of your Switch, but it is only a minor issue and one that doesn’t hurt the gameplay, so it’s nothing to worry about. I really enjoyed equipping the ‘Knuckles’ weapon and it really suited my fighting style. Being able to upgrade them means you can keep fighting in the way you enjoy most, so you can keep using the early weapons rather than being forced to wield one you aren’t as comfortable with. The RPG element of the armour carefully concocts with your fighting ability, especially in terms of timing and counter-attacks that will be sure to lead to great satisfaction and an urge to keep playing to progress further. 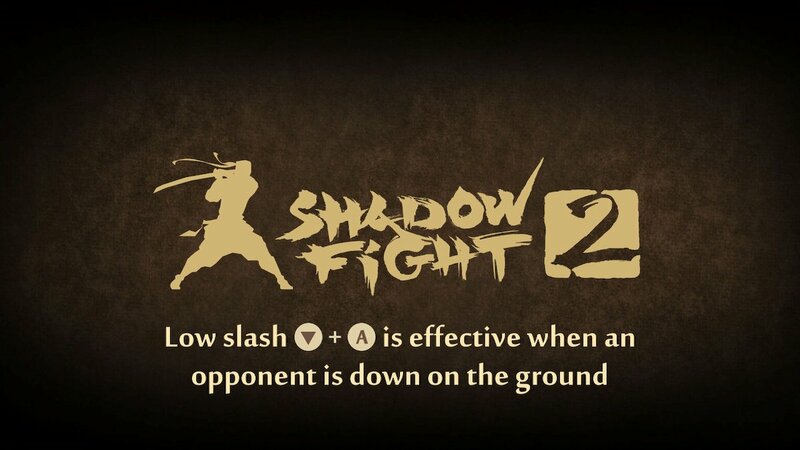 The only downside is that when you fight in close quarters to your opponent, elbows will be thrown forward, completely missing the target, which is slightly annoying if you’re after a combo, but it does help keep the game fair, and it is only a minor flaw that doesn’t ruin the experience. 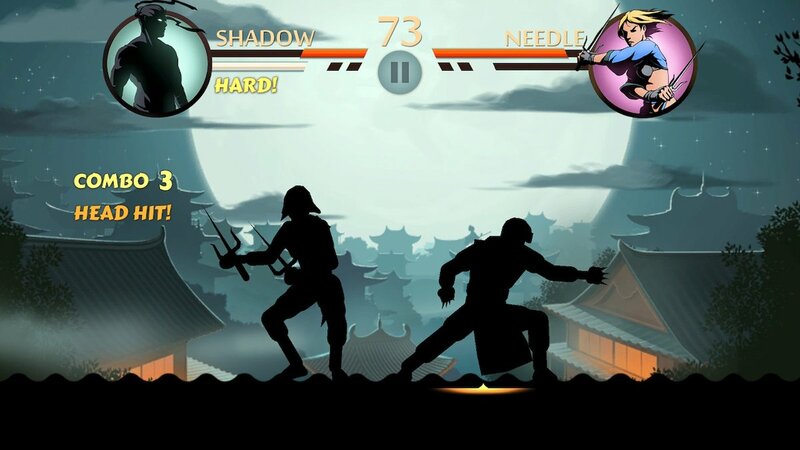 The graphical style is beautiful, with silhouette combatants set against a range of charmingly designed stages. The music composition is a joy to listen to and it suits the theme of the game perfectly. 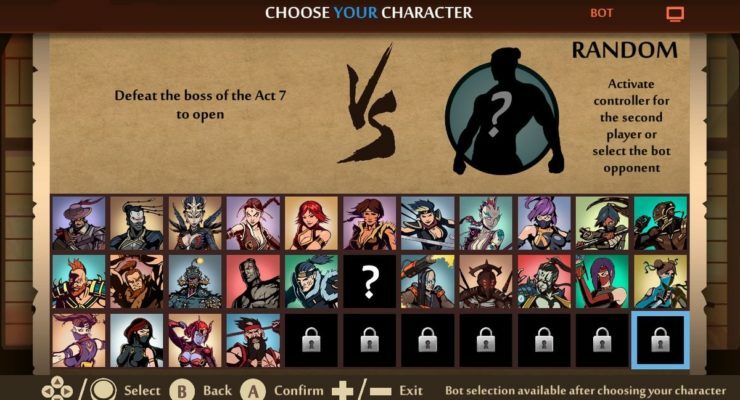 Simply put, if you are looking to try a traditional 2D fighting game, or if you have enjoyed fighters or RPGs in the past, this title should fit comfortably within your collection. At €14.99/$14.99, you won’t feel short-changed. 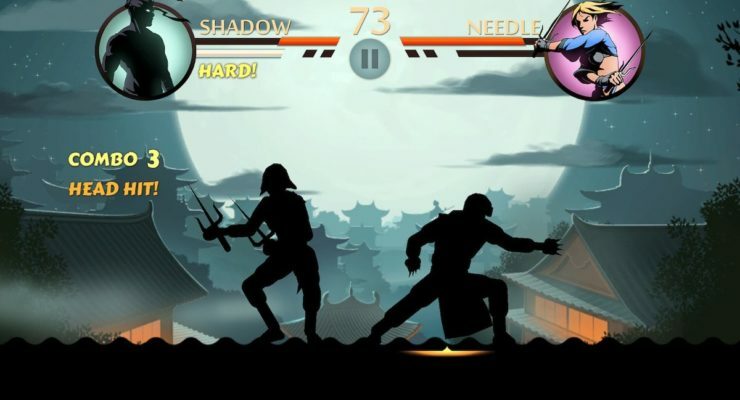 Shadow Fight 2 punches above its weight and it will have something for you. 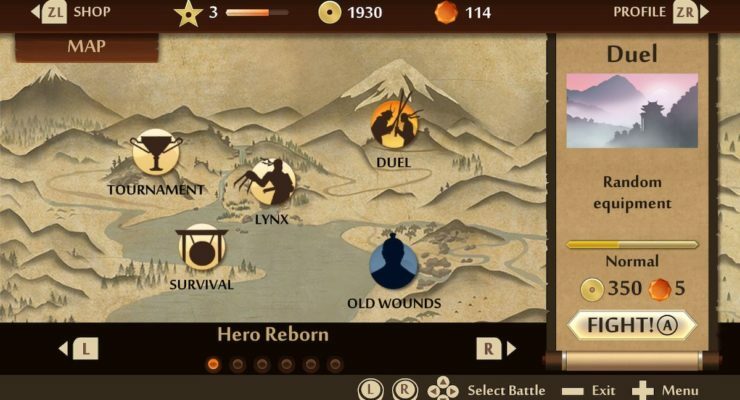 It’s a gorgeous game with great gameplay, coupled with an engaging soundtrack that flatters the alluring landscapes that engulf the surroundings as you go face to face with your opponent.